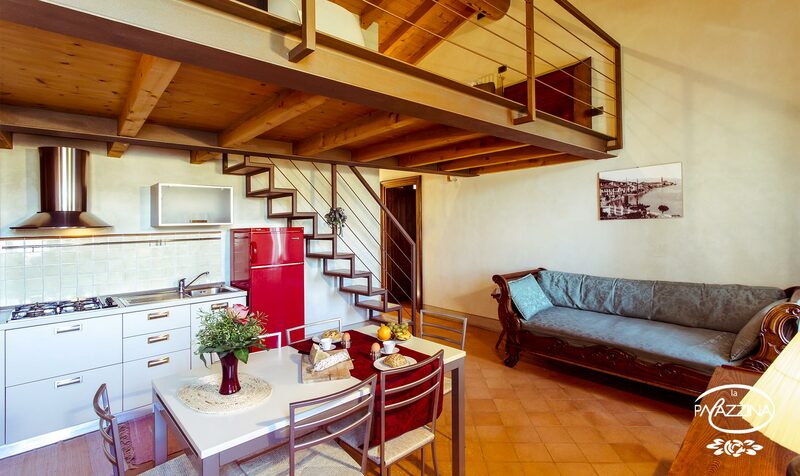 The residence Cascina La Palazzina, composed by 8 holiday apartments, is an ancient farmhouse surrounded by olive trees and vineyards. The building has an infinity pool, barbecue area, a children's playgroundand a large communal garden. The magnificent view of the Gulf of Salò offers unforgettable views every day. The residence Villa S. Caterina, situated in Manerba del Garda, is a Liberty style building and consists of 16 holiday apartments. 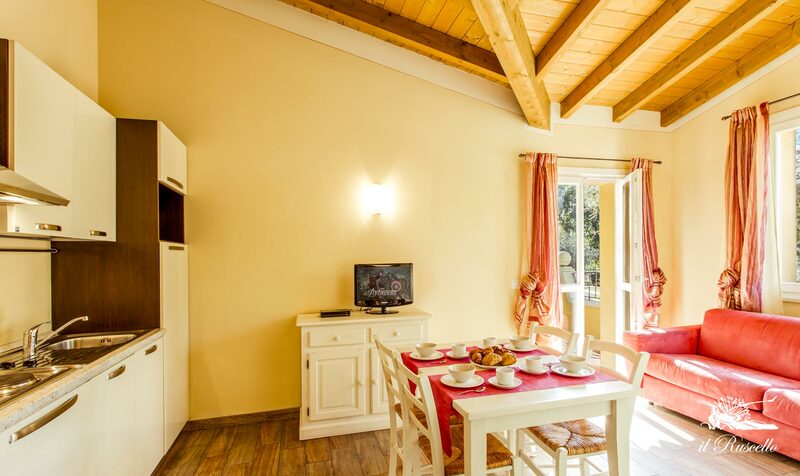 The Villa is situated in a quiet area surrounded by greenery with swimming pool, barbecue area and children's playground. Suitable for a relaxing holiday in a couple or family. 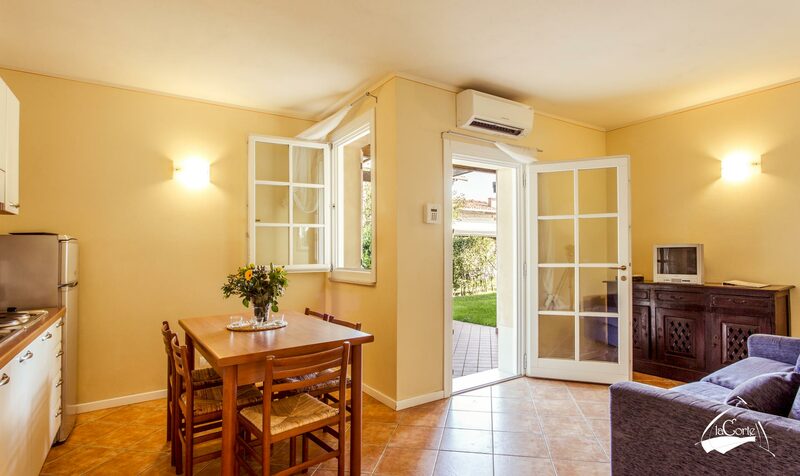 The residence Il Ruscello is located on the border of Manerba del Garda, in a quiet area surrounded by greenery. A small forest crossed by a stream, especially loved by children, completes the relaxing environment. The residence with pool and communal areas is composed by 18 apartments. The Residence La Corte is located on the border of Manerba del Garda, close to the residence Il Ruscello with which it shares the reception. 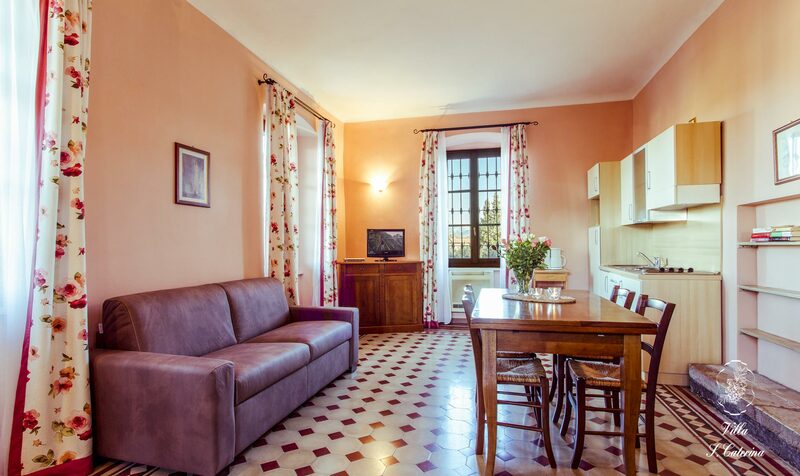 La Corte consists of about 30 apartments, some of which are for tourist use. A large common pool invites you to relax. business around Lake Garda in the early 1980’s. or fun in one of the theme parks.